An incredible mix of breathtaking views and revitalized riverfront, Chattanooga is the fourth largest city in Tennessee. 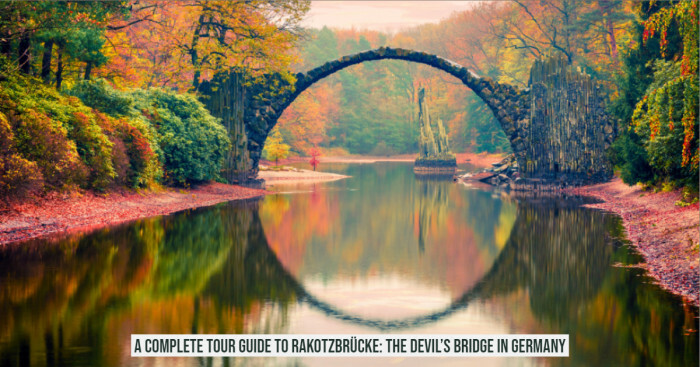 It is an amazing weekend destination and a home to eye catching museums, fascinating restaurants and stunning parks. Outdoor adventures and numerous accommodations in Chattanooga attract the wanderer to visit the place atleast once in their life. The stunning downtown attractions, hotels, shopping venues and convention center are conveniently connected. 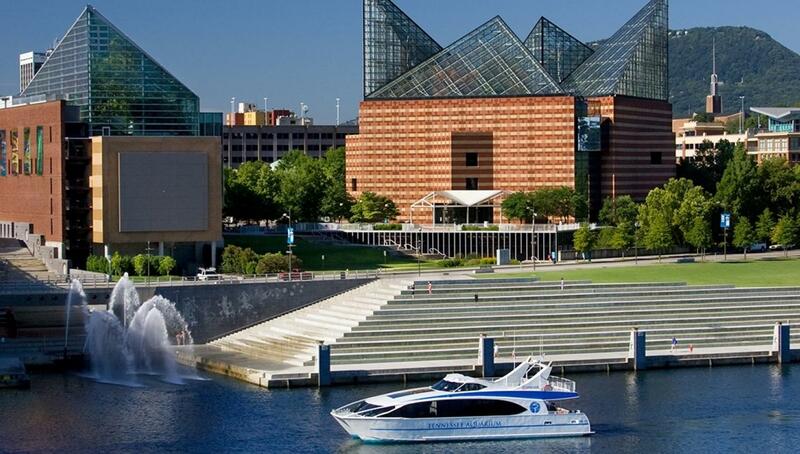 If you are seeking for the next trip to Tennessee, add Chattanooga in your vacationing list. There are number of things to do in Chattanooga, boredom is hard to come by once you have stepped in the city. Take an unforgettable drive along the trail where each step exposes the natural beauty and wonders along the woodland path. Located atop Mountan, only 6 miles from downtown Rock city is a true example of nature showcasing ancient rock formations and native plant species. Couple, who love clicking photos, will definitely appreciate Lover’s leap – a fascinating point near to the mountains 100ft waterfall. Pack your shoes if you want to explore the rock city. 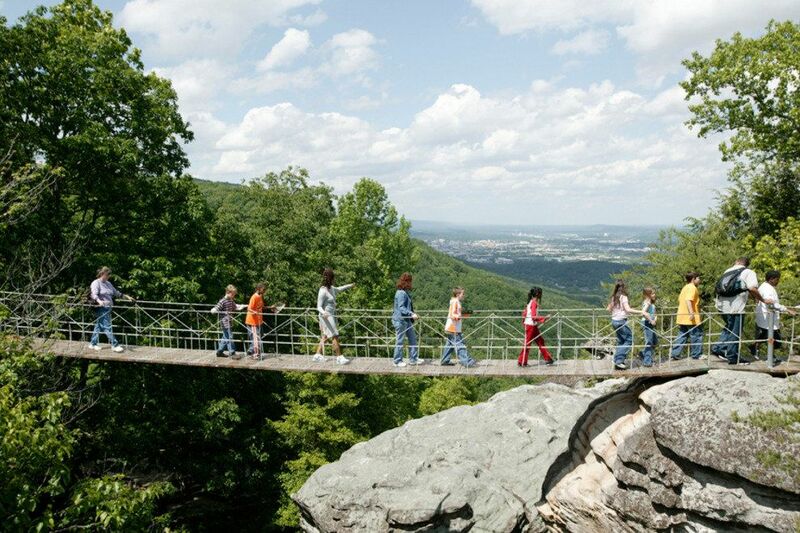 The 180ft suspension bridge offers visitors to get a view of Chattanooga valley. Along the trail you can also find gift shops and several snack bars; interestingly there is a Mother Goose Village too for the little ones. 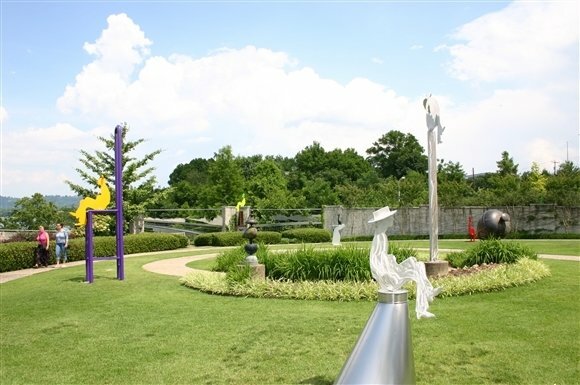 Apart from the exotic views and breathtaking locations, Chattanooga is also famous for its Military Park. 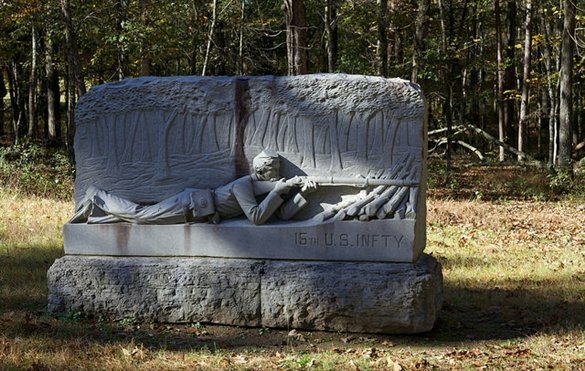 The place is notable for being a Civil war battleground. During the Civil War, Chattanooga was considered to be the perfect area for its location and railroads, owning the title of the “Gateway of the Deep South”. Plan your visit to Chattanooga and experience one of the most amazing waterfall located over 1120ft below the surface of Mountain in Chattanooga. 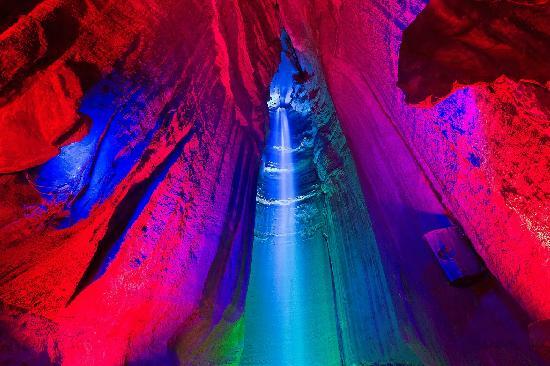 This mysterious wonder of underground waterfall is brightening up by multicolored lights. Ruby Falls cave is America’s deepest cave and the largest underground waterfall that also adds a zipping adventure and a lookout tower. The multicolored lights continues to wow visitors as it’s’ shades melt into one another on the walls. 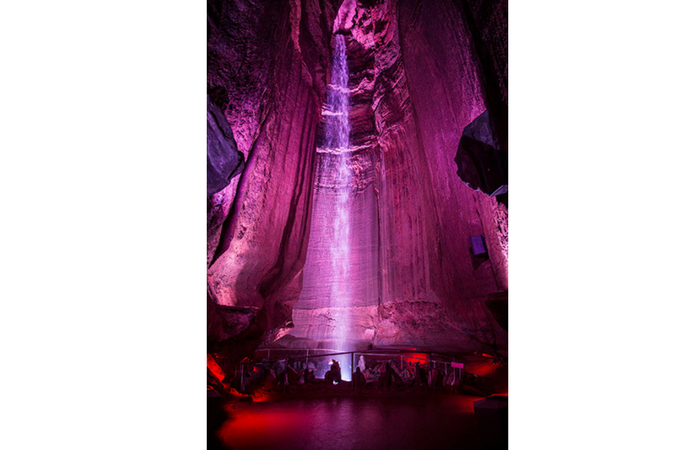 Visit to the Ruby Falls also involves different holiday events and tours where guest are guided through the caves only by lantern. The adventurous ride of the America’s Most Amazing Mile’ has pleasured the guests over the decades. 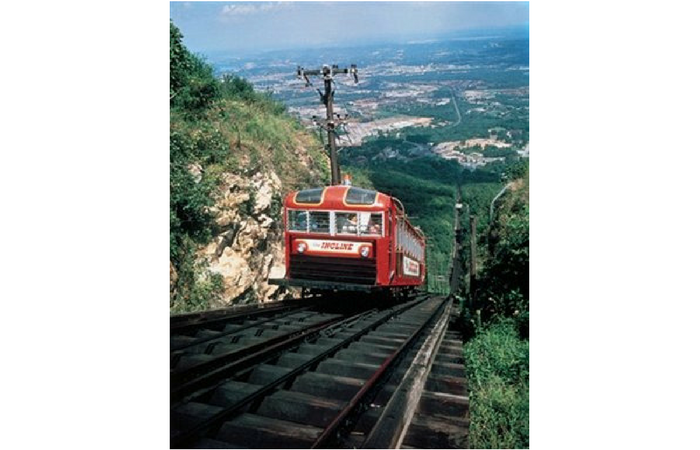 It is one of the steepest passenger railways in the world. The below visitors can enjoy the historic district of St. Elmo’s and the top visitors can explore the views from the peek point of Mountain. 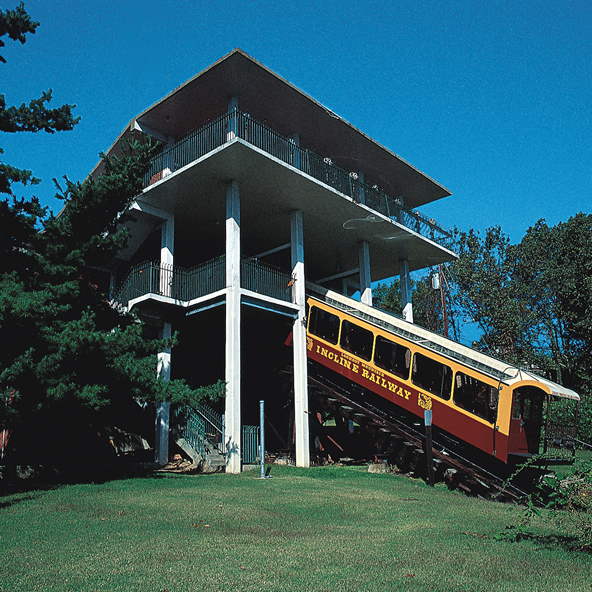 Located about 3 miles South of downtown Chattanooga, the ride to incline railway is open from 9a.m. to 7p.m. Chattanooga’s first art district is spread over 1.5 city blocks. It lacks in size but it makes up in character. Huge buildings, public work arts and lush vines hug are carefully spread along the waterfront. In addition, some renowned, eateries like Tony’s Pasta Shop & Trattoria etc call this area home. This historic art district is filled with restaurants, gardens and courtyards where you can chill and rejuvenate. From the bluff top location you can enjoy the eye catching views of downtown Chattanooga, and the amazing Walnut Street Bridge. 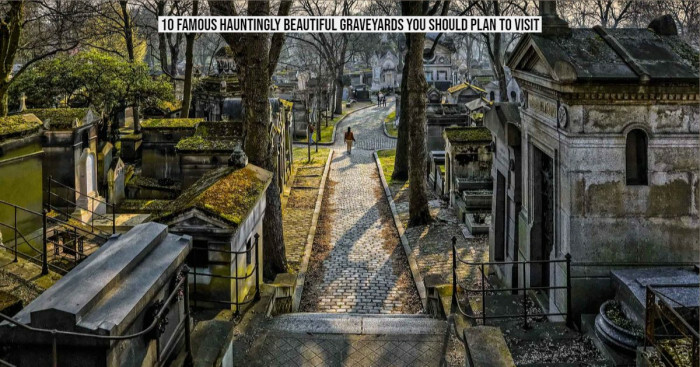 Tourists found this small neighborhood to be cool, calm and lovely with many recommends a visit to the Rembrandt’s coffee and a sculpture garden. 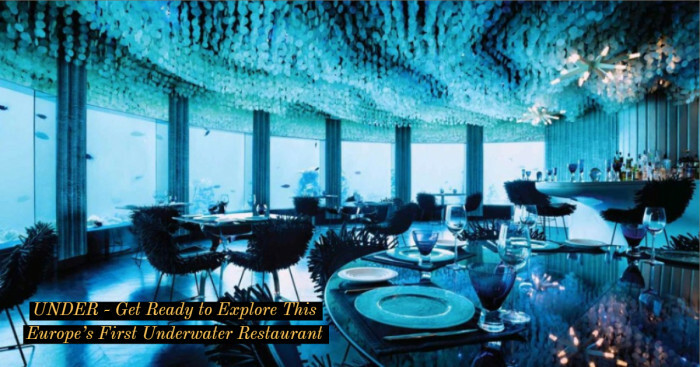 The Tennesse Aquarium is not a normal aquarium, this aquarium takes a visitor to an incredible journey to ecletic animals that reside below and above sea level. The wanderers also travel through the Appalachian Cove Forest, meeting friends on the way, including turtles, alligators and chirping birds. The main theme of the journey is the relocation of the raindrop as it makes its way from the mountain stream to the bottom of the ocean. The same drop follows the place where colorful reel fish, sharks and penguins live. 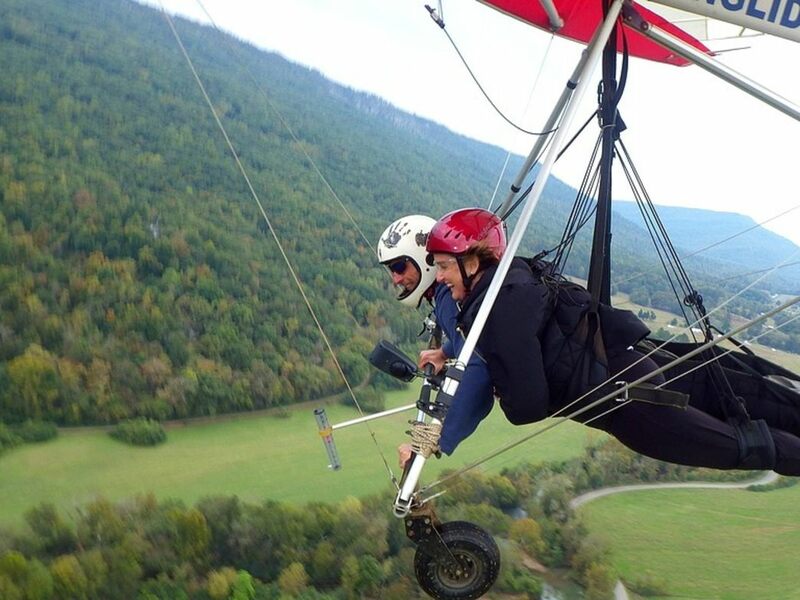 If you love doing adventures, then surely you can’t miss Hang Gliding at Lookout Mountain. It is a place where total beginners and fliers gather and partake in one of humankind’s obsessions: the art of flight. The feel of suspended 2000-4000feet above the ground with a metal frame sounds amazing isn’t it? 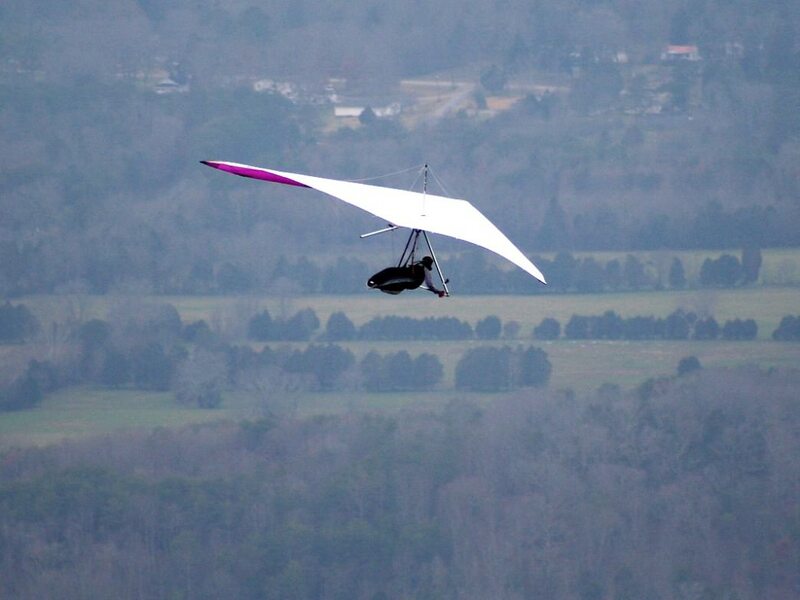 But of you ever want to try the hang gliding there’s no better place than Chattanooga. Initially, it looks exciting and you have to remind yourself that you have to breathe.